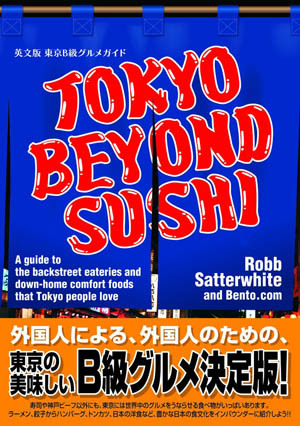 Open 11am-2:15, 5-10:15 (LO) daily. 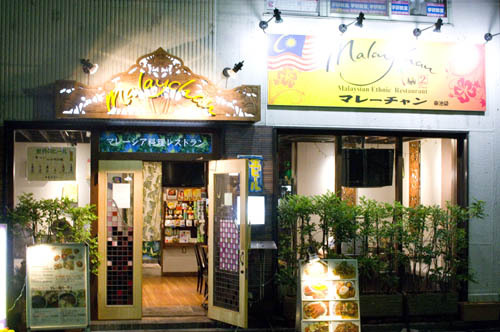 The second branch of this popular ethnic restaurant, located just above Higashi-Ikebukuro station, serves up Malay and Malay-Chinese dishes at very reasonable prices. Some specialties include their satay skewers, chicken rice, nasi goreng and Chinese braised pork. Open all afternoon on Sundays.